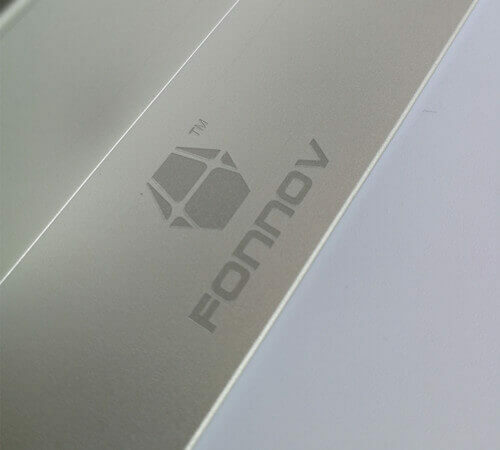 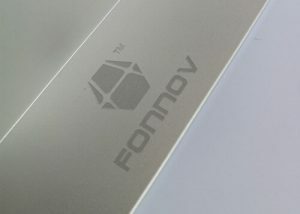 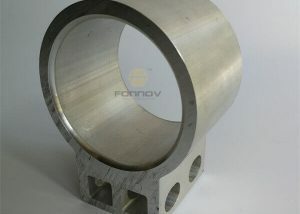 FONNOV ALUMINIUM provides extra machining or fabrication service on extruded aluminum profile when users request. 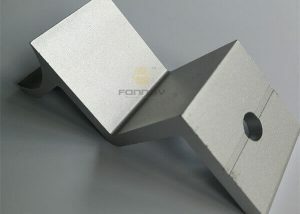 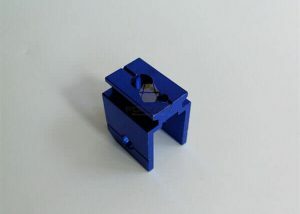 Machining plays an important part in most aluminium extrusion component work. 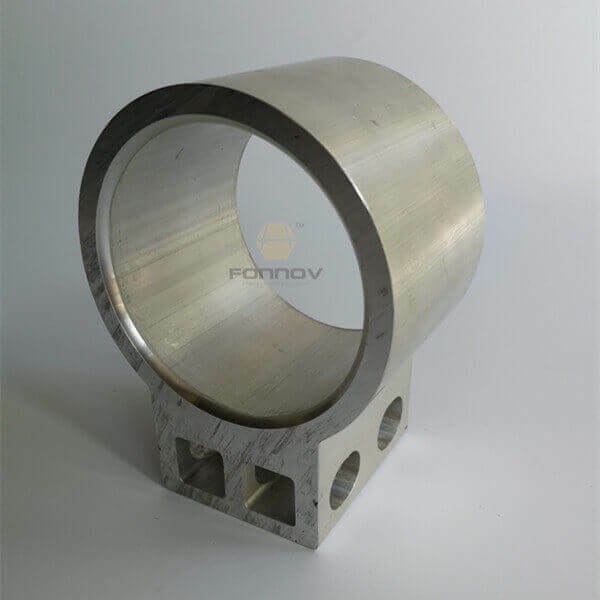 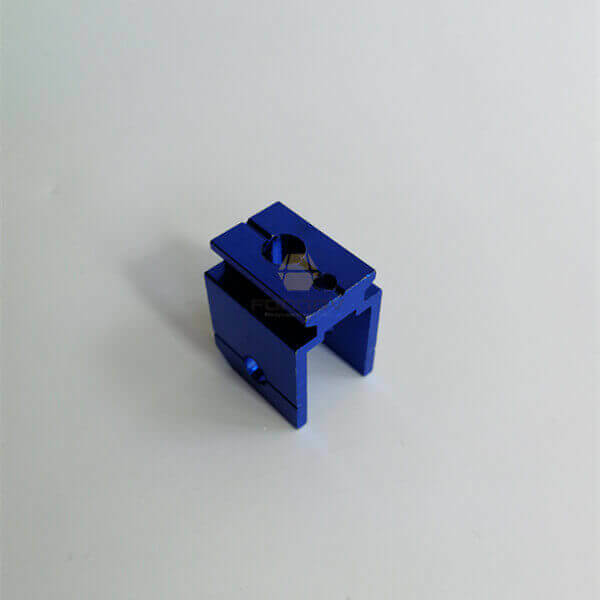 Machining can be done of machines such as CNC cutting machine, drill, tapping machine, punches or presses, laser marking machine, welding machine. 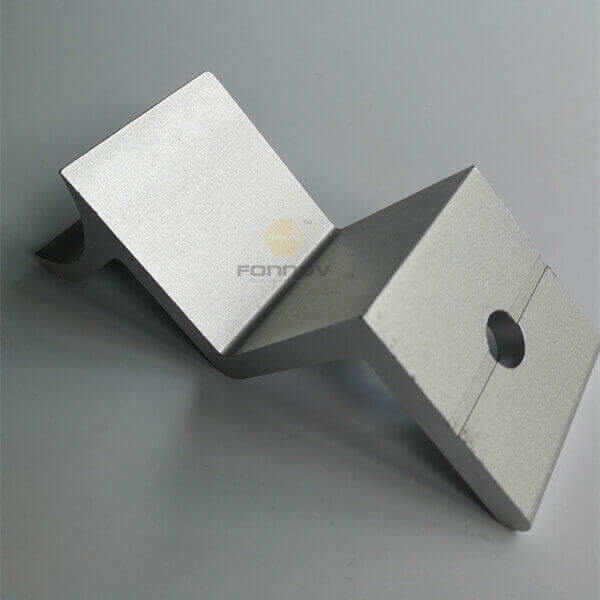 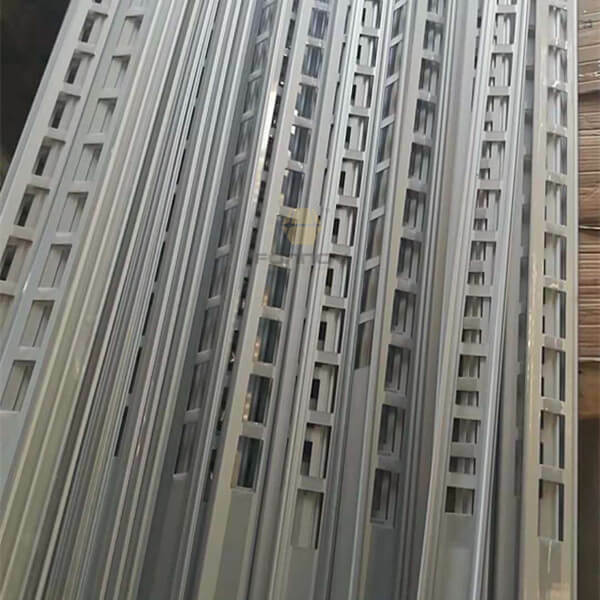 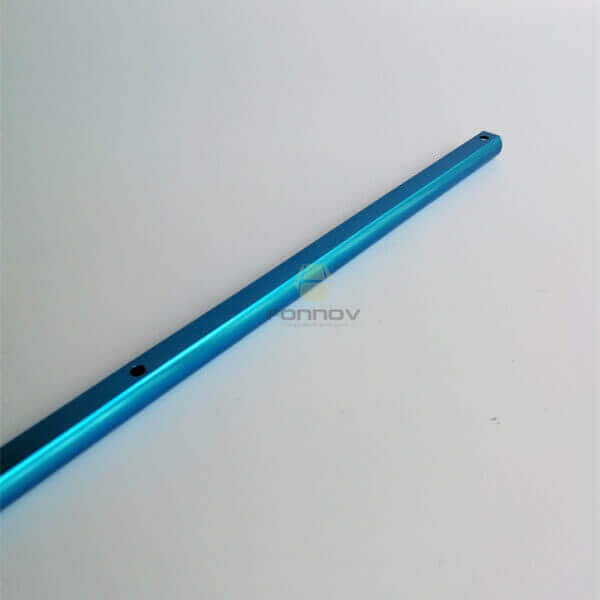 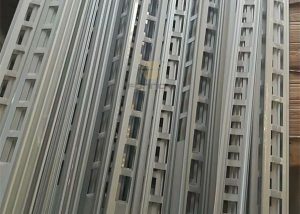 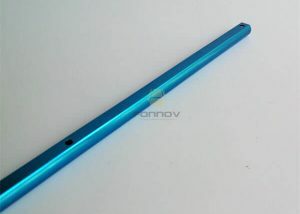 You can refer to the right sidebar to find some fabricated component of aluminium extrusion.